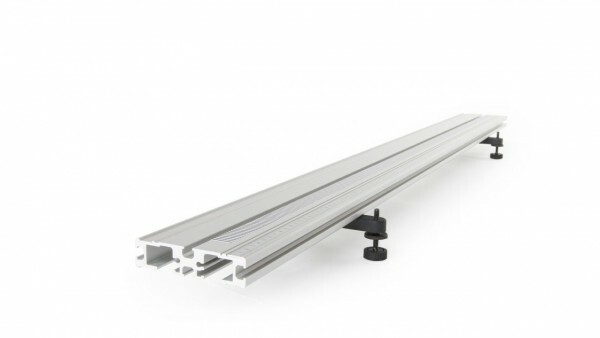 Produktinformationen "Combination Track / Optics Bench"
The Combination Dynamics Track and Optical Bench is aluminum and includes a metric scale. Extremely rigid, this 1.2 meter track will not sag under use. The track includes 2 Adjustable Two Foot Levelers. Weiterführende Links zu "Combination Track / Optics Bench"
Garantie(Jahre) "Combination Track / Optics Bench"
Weitere Info "Combination Track / Optics Bench"
Kundenbewertungen für "Combination Track / Optics Bench"